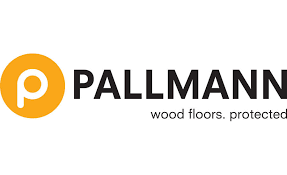 2 Day Manufactuer sand and sealing course around Pallman products and equipment. 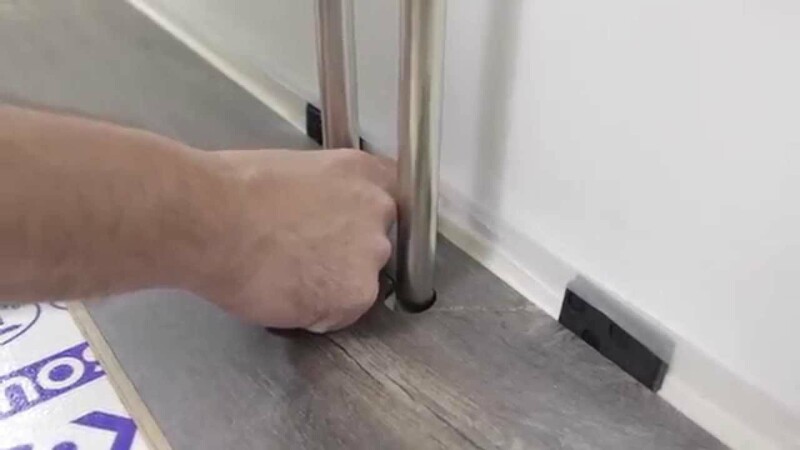 Solid Wood Installation Level 2 includes diagonal lay with border work. 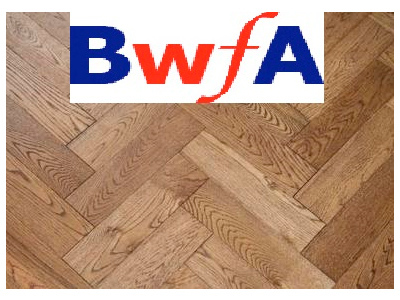 It is also a BWFA (British Wood Flooring Association ) APPROVED course. 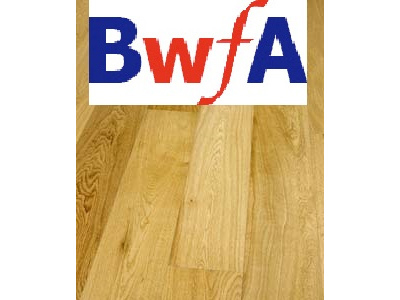 BWFA members get a 10% discount of the course cost. This is a 3 Day Course.